Brand new trailer was recently released for Dishonored 2 which focuses on Corvo Attano! 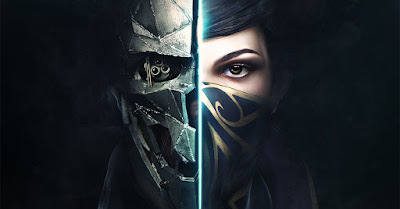 In this narrative-driven trailer watch as Corvo Attano enacts his vengeance on Delilah, the otherworldly usurper who has seized the throne from his daughter, Empress Emily Kaldwin. Looks like this time, the enemy will prove quite the challenge to take down.